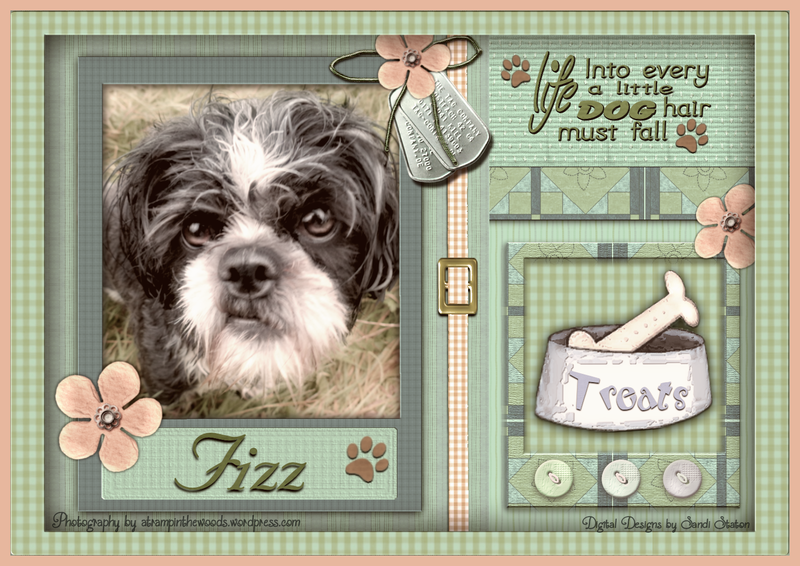 For two days Fizz waited patiently as I worked on this layout. Finally I’m finished and Fizz hurried back to the UK. I’m sure Colin missed her!